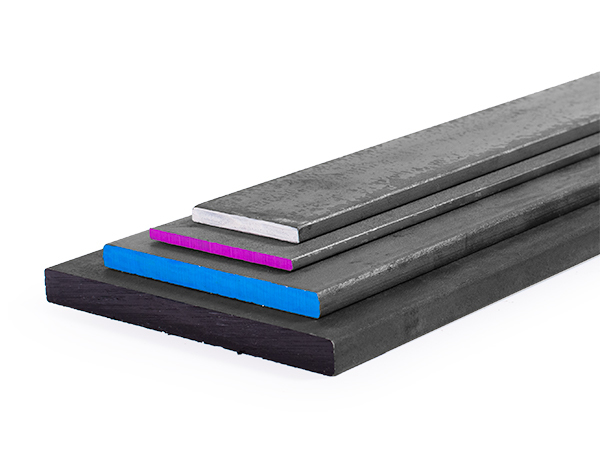 Pre Cut Steel Flat Bar in 4-8 ft lengths | Steel Supply, L.P.
Steel Supply, L.P. has one of the largest inventories in Texas of structural steel flat bar. Steel Supply, L.P. now offers these pre-cut steel flat bars, in both 4' and 7'8" lengths that can be economically shipped anywhere in the US by UPS! Size is the width of the Flat Bar.